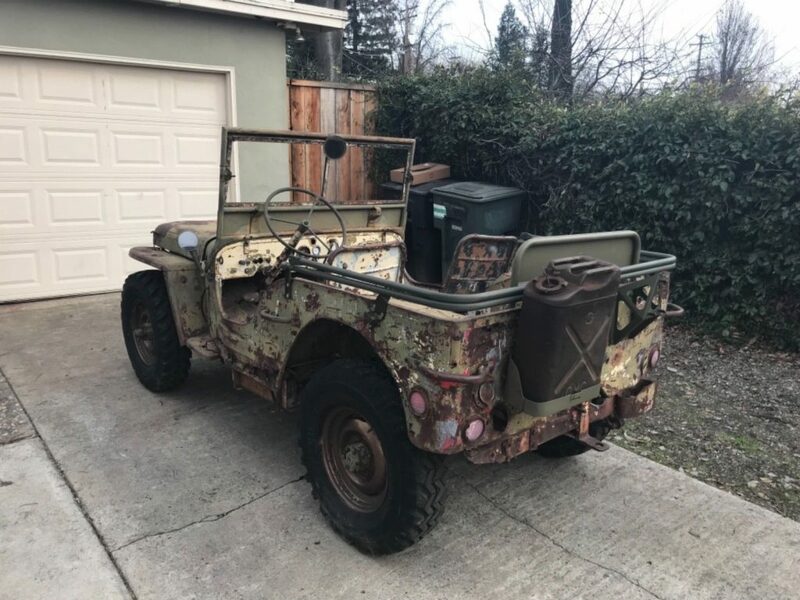 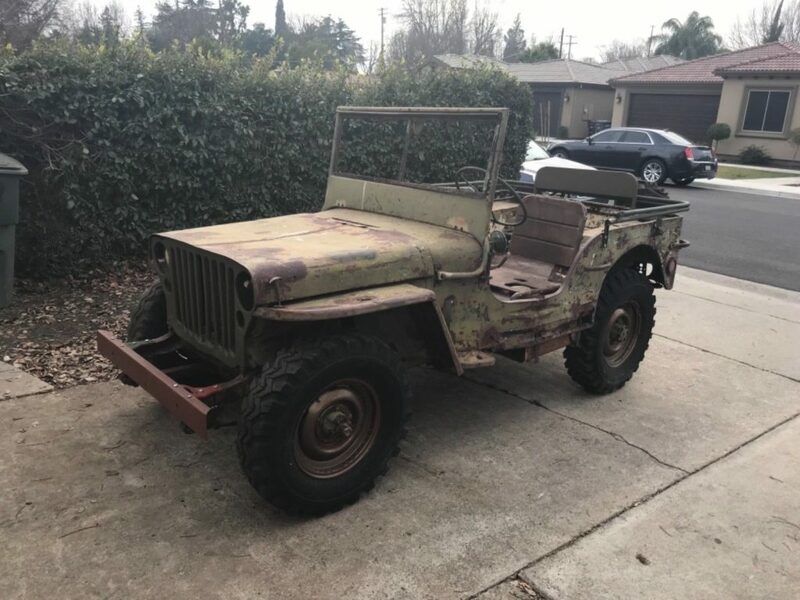 The Jeep does not run and will need a full restoration but is an excellent restoration candidate. 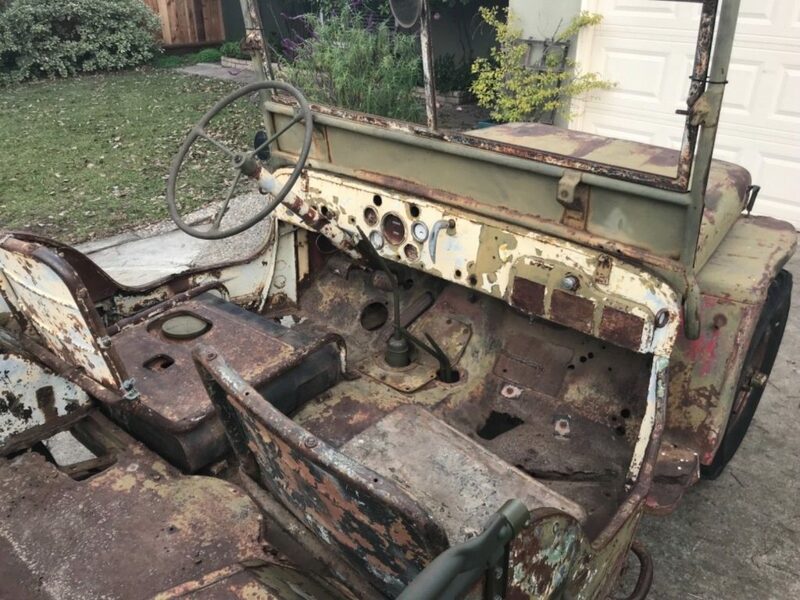 All three seats are GPW marked and the Jeep is loaded with F bolts. 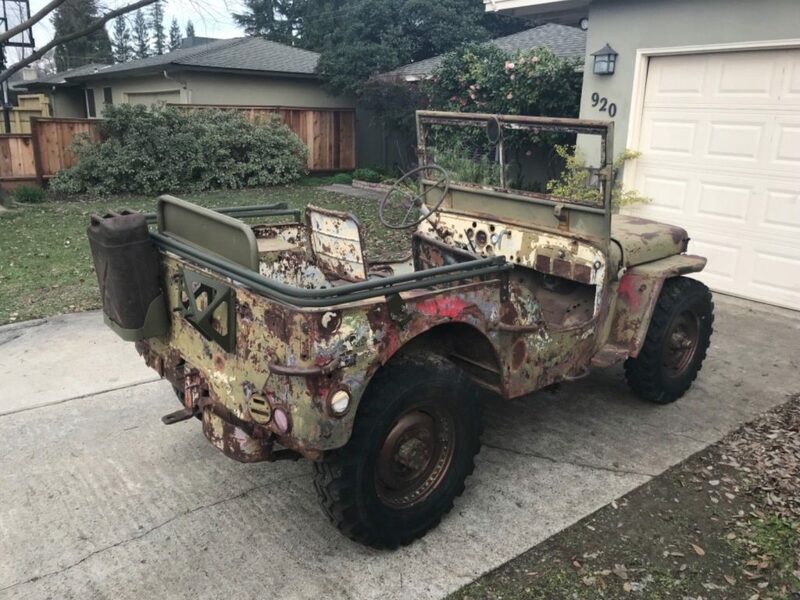 The Jeep has never been taken apart but will need attention.